Tamil Cinema, commonly known as Kollywood is one of the biggest film industry in producing large number of movies per year. Here, generally the movies are made from Chennai the capital of Tamil Nadu. The name Kollywood came from the idea of conflating the American film industry “Hollywood” with Kodambakkam which is the main area for the Tamil film industry people. There have been many actors in Tamil cinema from its early age till date. Even today there are many upcoming talented artists in this industry. Even though so many actors pass-by in the Tamil movie industry some have made an important mark in the industry and have contributed their Talents to the same. Let’s see those notorious persons who turned Tamil industry into a milestone. Mayavaram Krishnamoorthy Thyagaraja Bhagavadar(Born on 1.3.1910) also called as M.K.T was a Tamil Film actor, Producer, and Carnatic music singer. He is said to be one the most successful Tamil film actors ever. M.K.T’S first appearance as a Hero on the stage came in 1926 in the play called PavalaKodi, where the heroine was S.D.Subbulakshmi. This Drama was made into a movie in 1934, which was called as M.K.T’S first movie. This movie was a blockbuster and earned a stardom title to M.K.T which made him the idol of millions of cinemagoers. With each film his stature grew and his songs were in the lips of every man in the street. People mobbed him wherever he gone and deadly wished to touch him and see in person. In real Life he was handsome, with dreamy eyes, well defined features and his flowing locks(Called as Bhagavadar Jippa). His song “Manmatha leelai” made him more popular and one of the best songs which people love to listen till now. He made his first debut in the movie called “Parashakthi” which was released in the year 1952. The script and story was written by former Chief Minister of Tamil Nadu Mr. M.Karunanithi. The fiery and flowery dialogues written by Karunanithi was delivered excellently in a stunning way by Sivaji Ganesan which attracted many film makers. 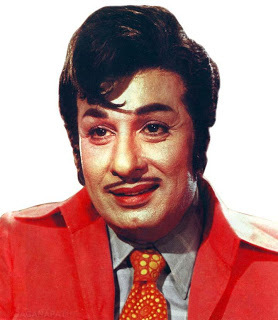 Sivaji Ganesan speciality was his “Dialogue delivery”. He pioneered an exquisite style, diction, tone and tenor. Along with this he had extraordinary acting ability especially in the movie of “Veerapandian Kattaboman” which received him maximum exposure and best actor award in the Afro-Asian Film festival. Early life: He joined drama troupe and spent most of his years in being part of stage players. Maruthur Gopalan Ramachandran popularly known as M.G.R was a famous Indian actor, Philanthropist, politician and Producer. Well known as a Tamil activist he served as Tamil nadu’s Chief Minister from 1977 to until his death on 1987. He existed in the film industry for more than 25 years. He considered “Acting” and “politics” as two eyes and did many welfare programs for the people. He was people’s actor who was strongly loved and celebrated to a position equal to God. He had many crazy fans all over Tamil Nadu and the height of the emotional response for the word ”M.G.R” was evident during his death in the year 1987 when the whole Tamil Nadu mourned for his demise. 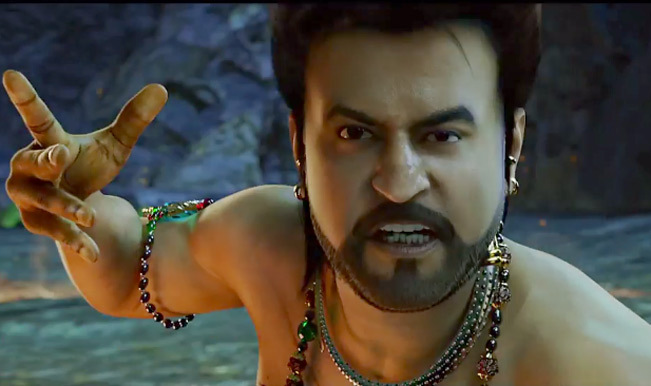 Rajinikanth who was actually called as Sivaji Rao is a famous Indian Cinema actor, producer, and media personality. 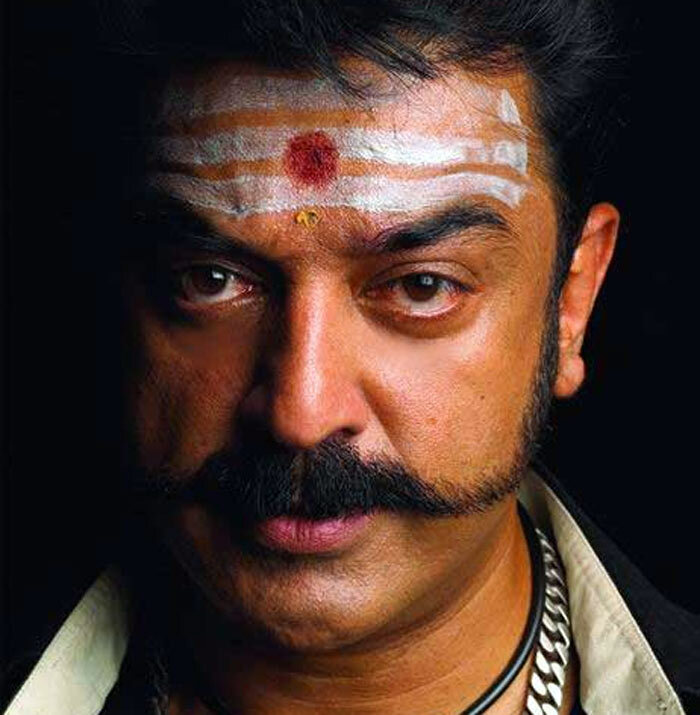 He is the current actor of Tamil cinema who is considered to be the number one. He made his first debut in the movie called “Apoorva Ragangal”(1975), directed by K.Balachandar whom the actors considers as his mentor. Apart from his film career, he is a philanthropist, spiritualist and serves as an influence in the politics of Tamil nadu. He is being a Super star from 1970’s till now. He is the second highest paid actor in Asia next to Jackie Chan. Early life: He was a bus conductor in the cities of Bangalore, Karnataka. He joined Madras Film Institute in 1973. Later became the Super star of Tamil Nadu. He is one of the Living Legend in Indian Cinema. He is mainly known for his best acting skill and has won 4 national awards for the same. He is a multi talented artist who acts as a Producer, Script Writer, Singer, Director and obviously Actor. He made his first debut as a child artist in the movie “Kalathoor Kannama”. 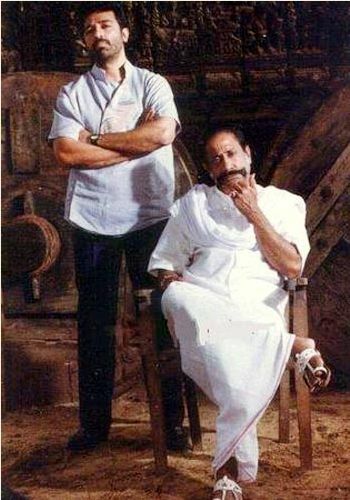 He gave his extraordinary performance in several movies like Nayagan, Guna, Mahanadhi, Hey Ram where the actor dedicated himself for the role he played. Early Life: He started to make his debut into the film industry at the age of 6 when he won the Best child artist award. Right from then, he dedicated himself to the film industry. Ajith Kumar is a Tamil actor who is lovingly called as “Thala” by his fans. He made his first debut in the Telugu movie called “ Prema Pusthagam”. He is an ardent Car racer and participated various car races like Formula 2 Championship, Formula Asia BMW championship and many races abroad. Though he started acting in many films right from Amaravathi, he was recognized as a good actor in the movie called Aasai which was directed by director Vasanth. Early Life: He was a two and four wheeler mechanic in his early stage. Joseph Vijay is a famous Tamil actor who is the son of famous director S.A.Chandrasekhar. 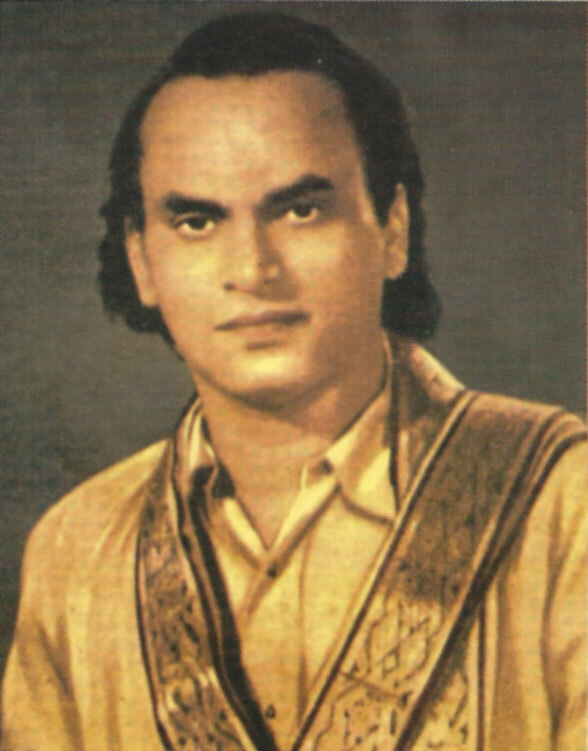 He made his first debut in the movie called ”Nalaiya theerpu”. Vijay has more recently become a charismatic hero and has thus developed large fan following himself. 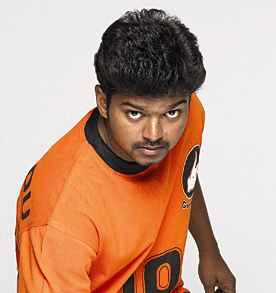 Vijay is also one of the leading actors of this generation. Early Life: Since he is the son of the famous director S.A.Chandrasekar he did not find more difficulty getting into the cini industry. Glad you like the Biography of Famous Tamil Cinema Actors. Share your thoughts by posting comment below. Eetti (2015) Tamil Movie Review is here. Upcoming Kollywood movie of Atharvaa and Sri Divya Eetti releases on December 4th, 2015. Eetti movie songs are available. Share Online. Rajini Murugan (2015) Tamil Movie Review is here. Upcoming Kollywood movie Rajini Murugan of Sivakarthikeyan releases in December. Rajini Murugan Tamil Movie songs, cast and crew details are available. Celebrities listed here are legends !!! They are all born for acting. write one more article for directors !! This article was really nice buddy. people can find some unknown details about their fever-ate actors but next time add some more details please. I always like to read biographies of famous persons and Kamal Hasan is one of my favourite actor and like to watch his romantic movies also.